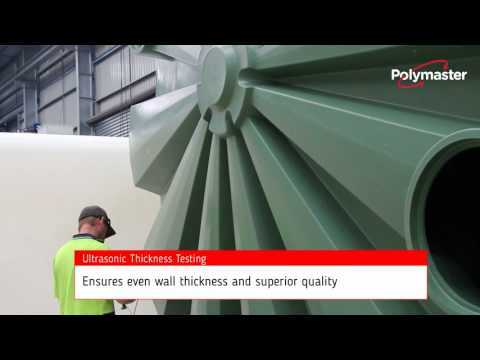 Polymaster is Australasia’s leading manufacturer of innovative and high-quality storage solutions, for industrial, residential and agricultural applications. 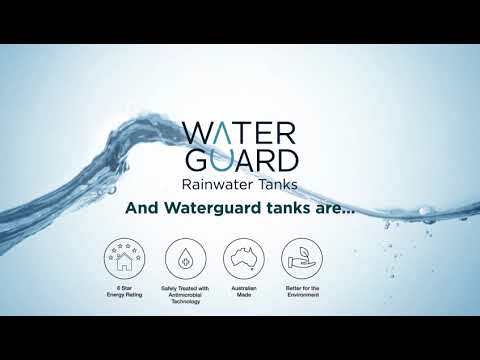 Our range of water tanks are extensive, and our Builders tank and pump packages are the ideal solutions for builders looking for a quick and easy way to achieve a 6 Star Energy Rating for their developments. We’ve earned a leading industry reputation through reliable products and honest, trusted, dependable service. We listen to our clients, and we respond with quality solutions which will help them to thrive. Yes, they are - For peace of mind our products are certified to the Australian and New Zealand Standard AS/NZS 4766:2006, which is the standard for Polyethylene storage tanks for water and chemicals. We also comply with the AS3780 standard for Storage and Handling of Corrosive Substances as covered in section 5 of the standard. 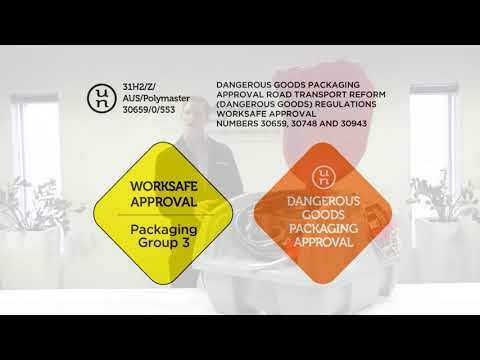 Polymaster only produce products that are certified to the International Standard for quality management, ISO9001. So, you can rest assured knowing that your tank meets a level of quality that is reliable, safe, and consistent, and complies with the relevant standards. Polymaster has developed a comprehensive range of colours that will easily complement your environment. Our range includes 12 standard (the most popular colours) and 10 optional colours. The colours shown in brackets below are the corresponding Colorbond colour. Standard Range: -Mist Green (Pale Eucalypt) -Slate Grey (Woodland Grey) -Merino (Paperbark) -Heritage Green (Cottage Green) -Smooth Cream (Classic Cream) -Rivergum (Wilderness) -Mountain Blue (Deep Ocean) -Wheat (Harvest) -Monument -Beige -Metal Grey (Ironstone) -Heritage Red (Manor Red) Optional Range: -Autumn Brown (Jasper) -Mangrove -White (Surf Mist) -Gully -Birch Grey (Dune) -Evening Haze -Wallaby -Armour Grey (Windspray) -Basalt -Gull Grey (Shale Grey) For our Polychoice range of tanks, the optional colours will incur a 5% surcharge. For all other tanks, any of the 22 colours are available at no added cost. Yes – Polymaster tanks are fully UV resistant and are built for Australian weather conditions. Components are carefully selected to ensure that they are protected and resistant to the elements. Many different circumstances will determine when a tank needs replacing. These are; -Number of welded fittings -Type of chemical being stored -Whether a tank is bunded or otherwise -Exposure to other elements Polymaster offer a 5-year warranty on all chemical tanks. In most cases these tanks will outlast this by many years however, replacement of chemical tanks needs to be addressed on a case by case basis and we recommend you speak to one of our technical team. The initial step is to have completed and approved drawings before products and equipment can be ordered and manufactured. This typically take around 3-4 weeks, therefore it is critical to approve drawings quickly in view of decreasing the lead time. The next step is to place your order and you will be looked after by a project manager who will deliver all aspects of the project in around 4 weeks. When projects have set delivery dates we work with the client to achieve this from the beginning of the project.